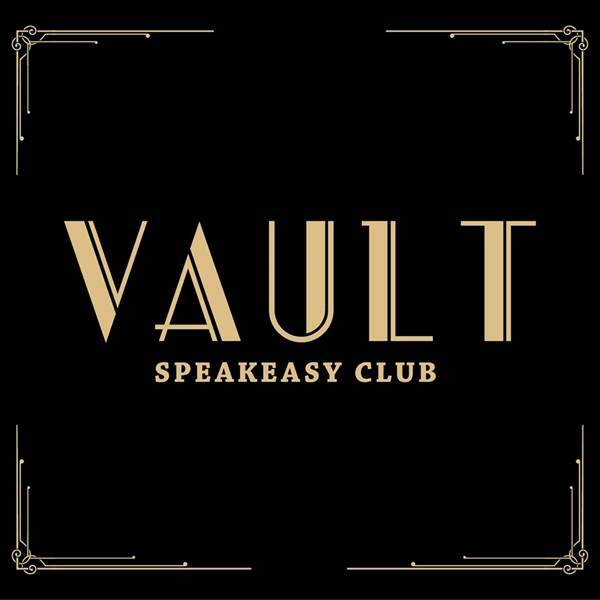 For the April 'Mango Metro' ( Bangkok Trader ) magazine party we have something particularly special for you, we will be holding it at the much talked about The Vault Speakeasy Club within the Q Bar complex on Sukhumvit Soi 11. If you haven't had the chance to experience this wonderful new place yet perhaps this is the ideal opportunity...How better to kick off your Songkran break. 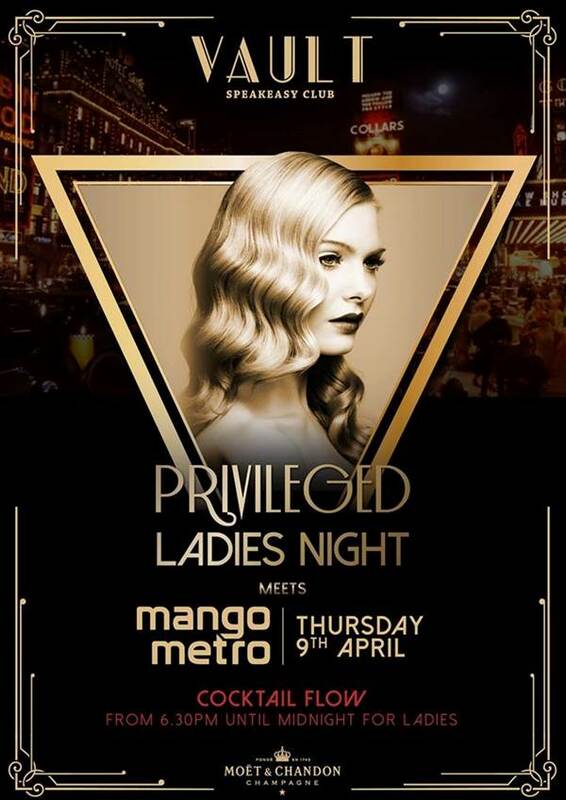 Free flow cocktails for the ladies from 6.30pm until midnight.